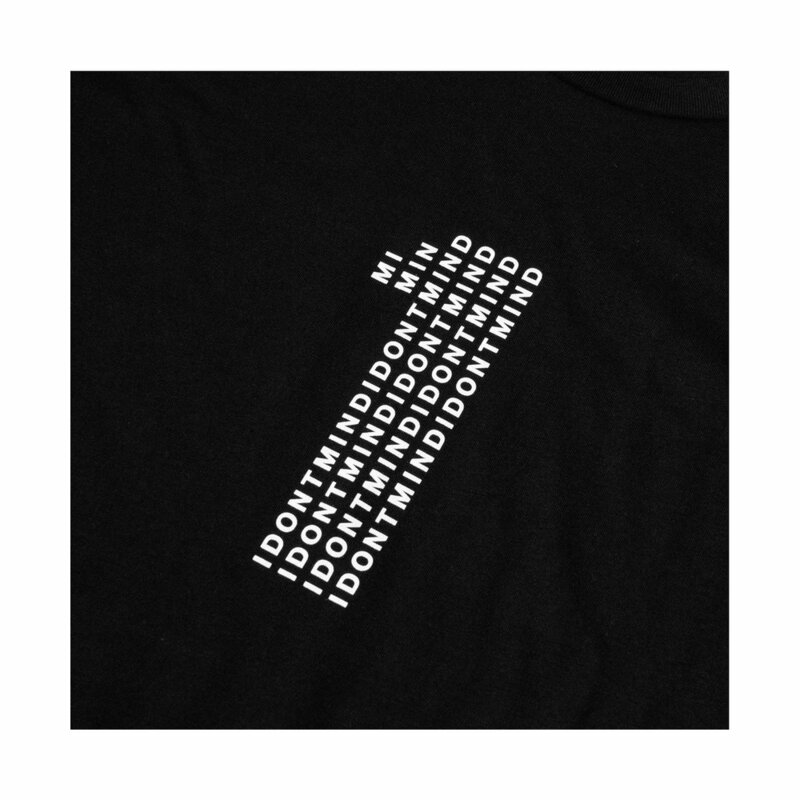 1 Tee - Black - IDONTMIND - Your mind matters. Talk about it. White ‘1’ graphic on center of chest. 100% cotton.